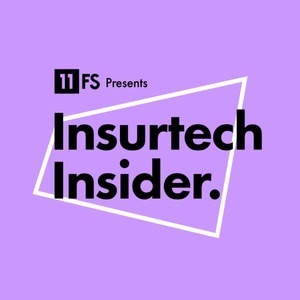 We found 2 episodes of Insurtech Insider by 11:FS with the tag “sandbox”. On the latest episode of Insurtech Insider, Sarah and Nigel are joined by insurtech insiders to give you the very latest in insurtech. Joining our hosts are Freddy Macnamara, CEO of Cuvva, Tobi Taupitz, CEO and Founder of Laka, and David Williams, Technical Director at AXA.